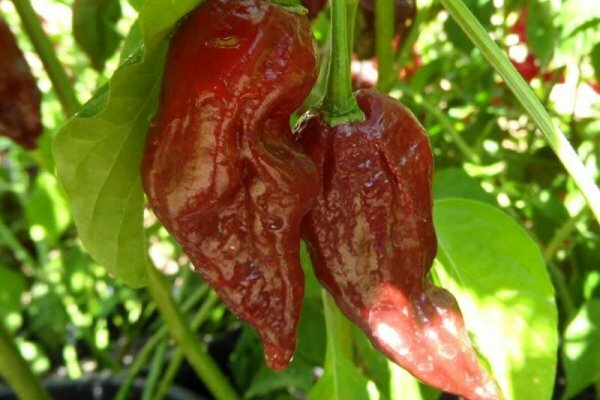 We believe the origin to be Bangladesh like other Nagas. 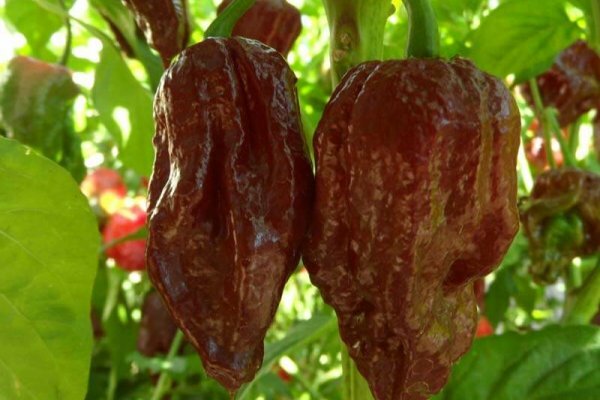 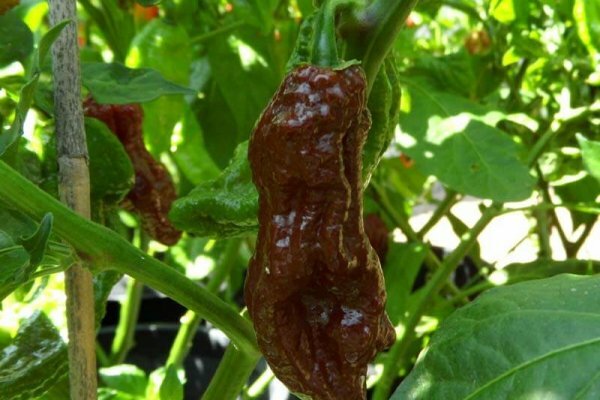 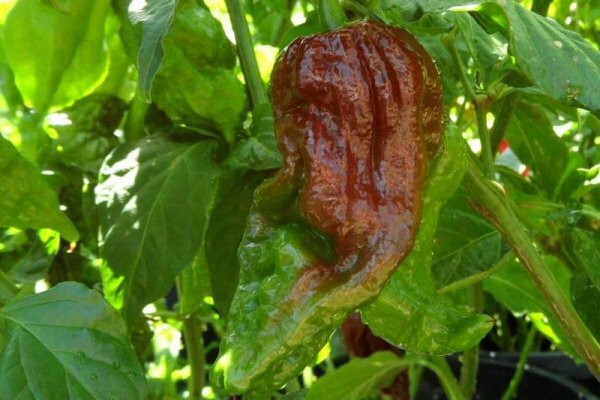 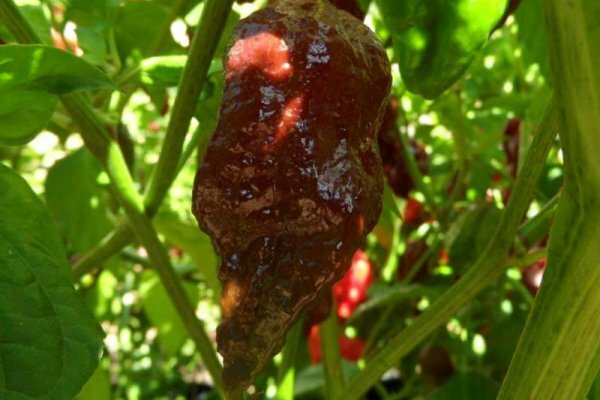 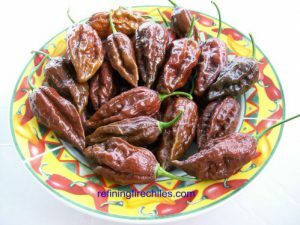 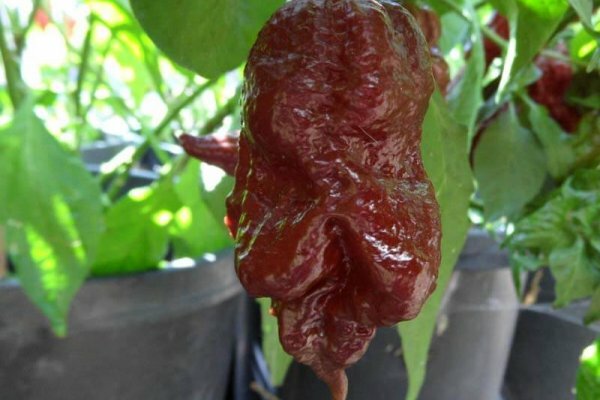 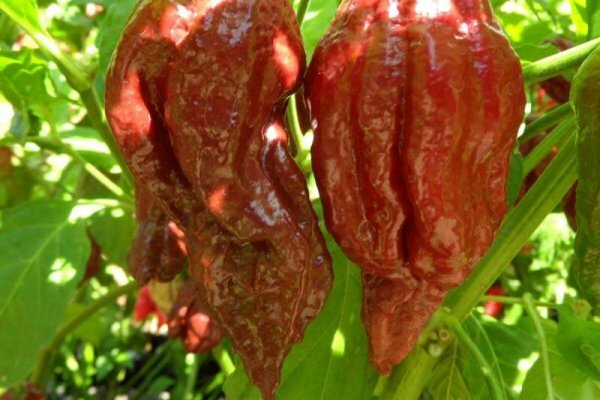 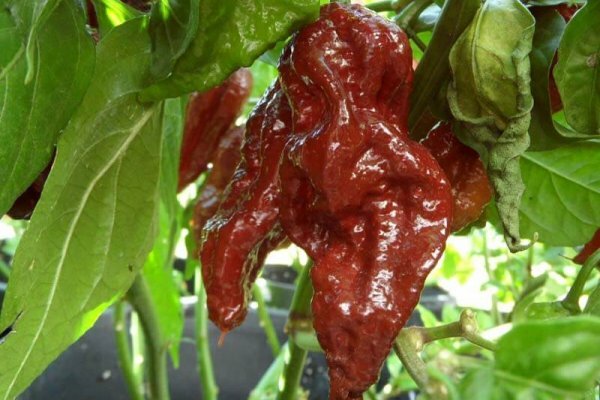 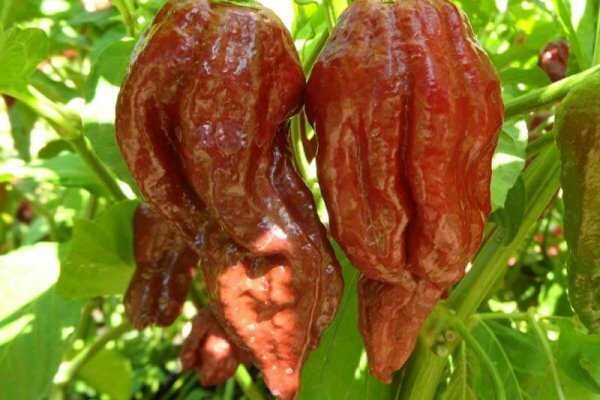 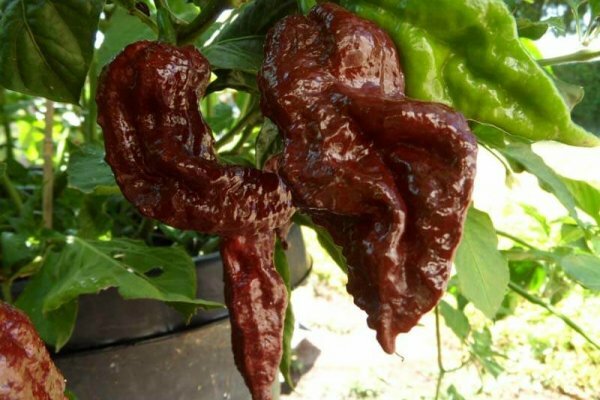 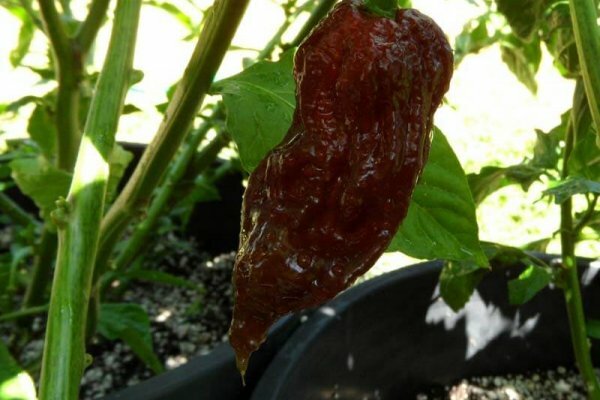 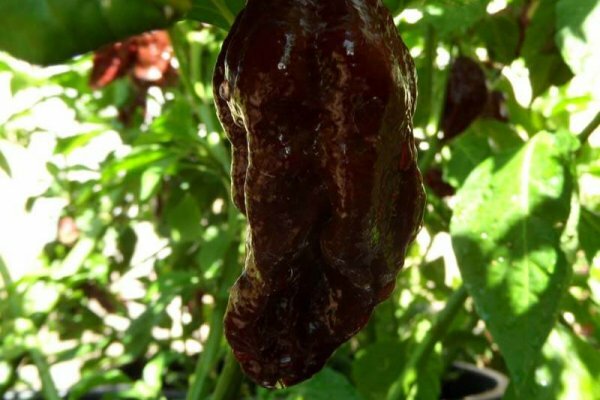 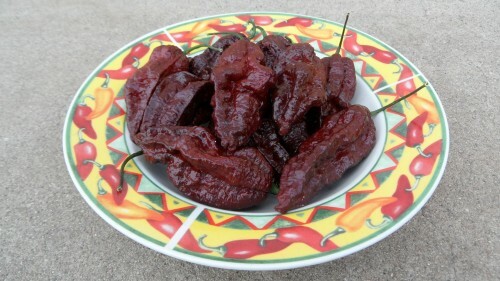 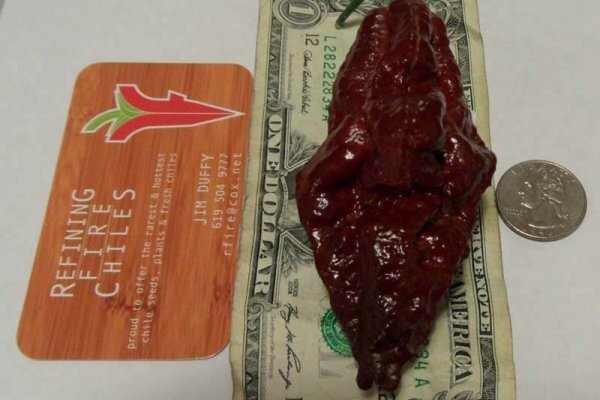 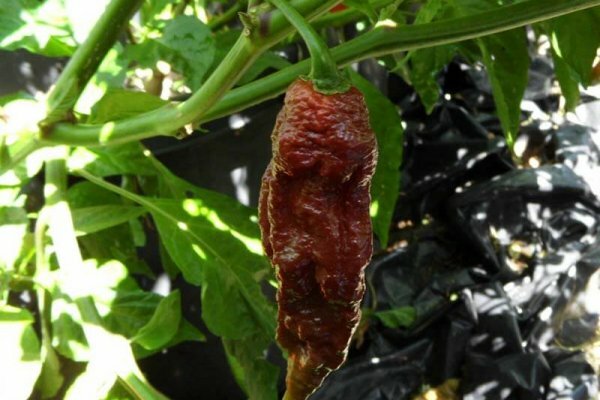 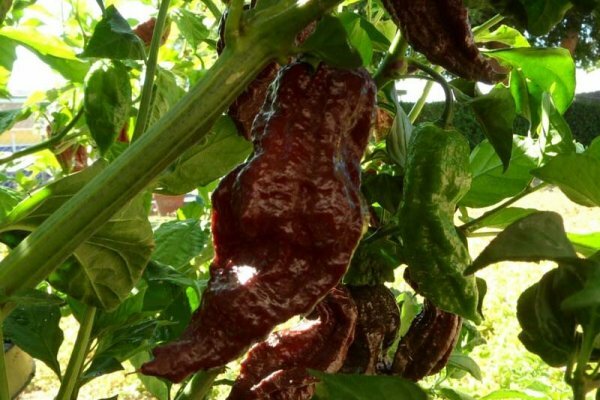 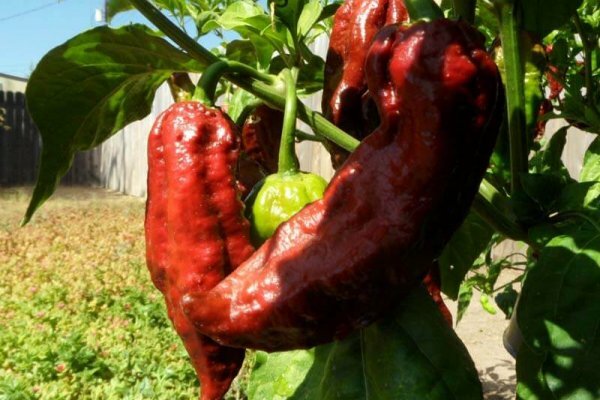 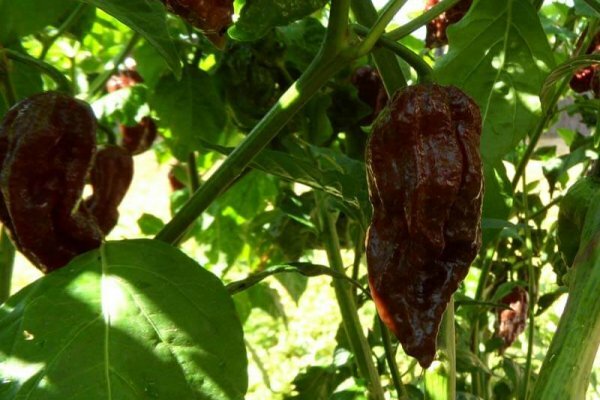 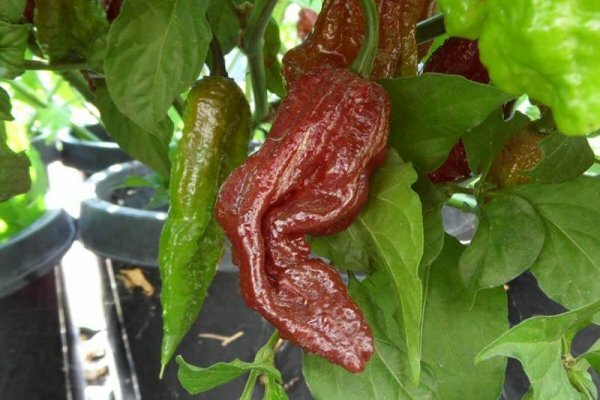 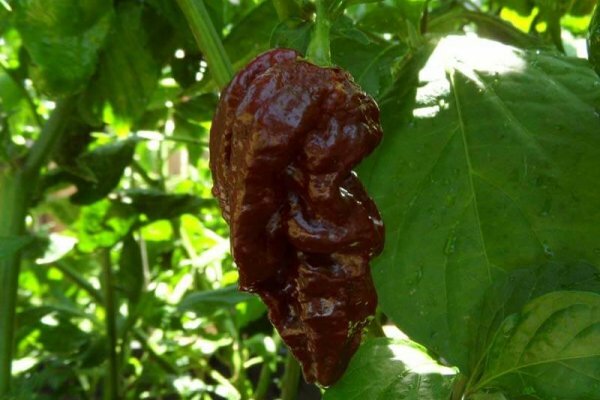 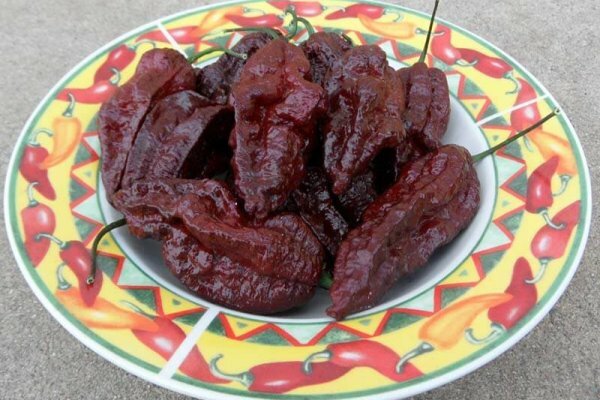 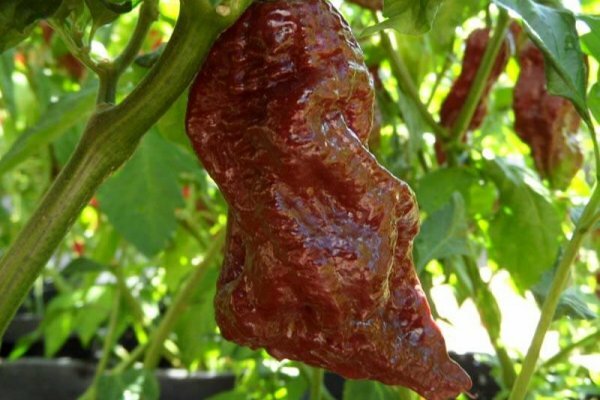 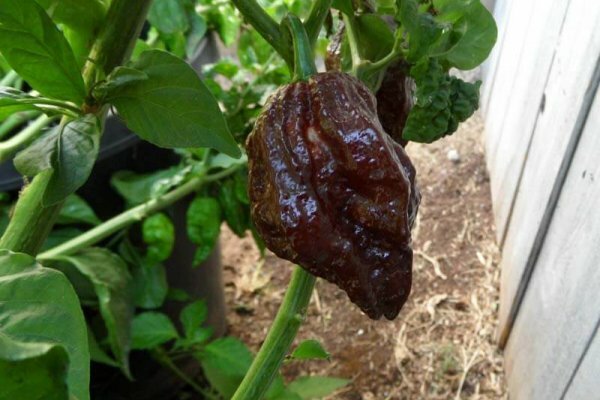 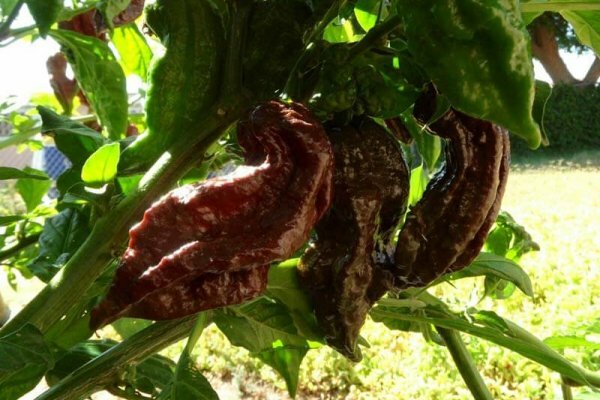 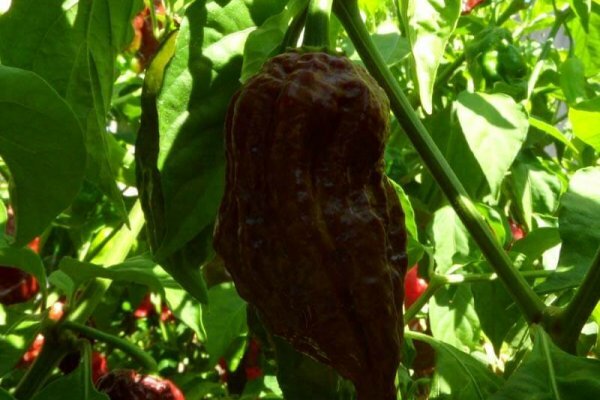 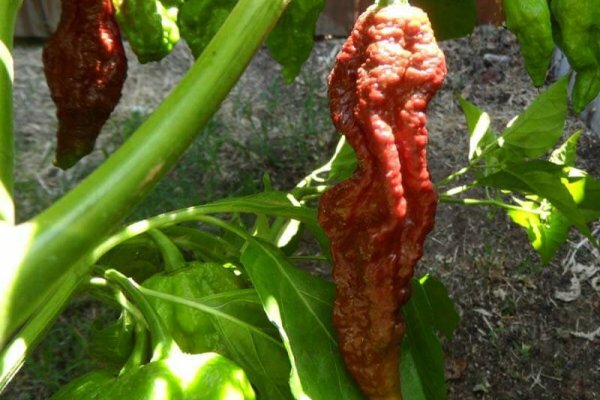 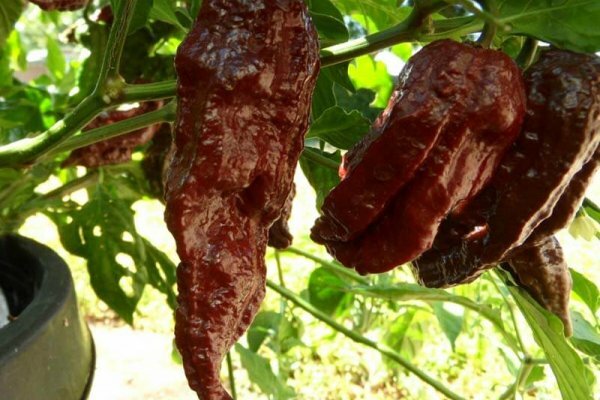 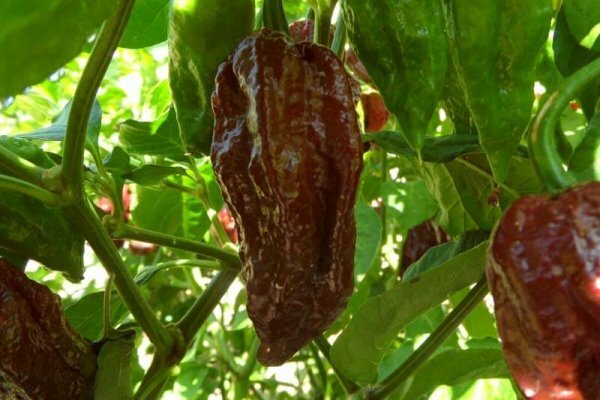 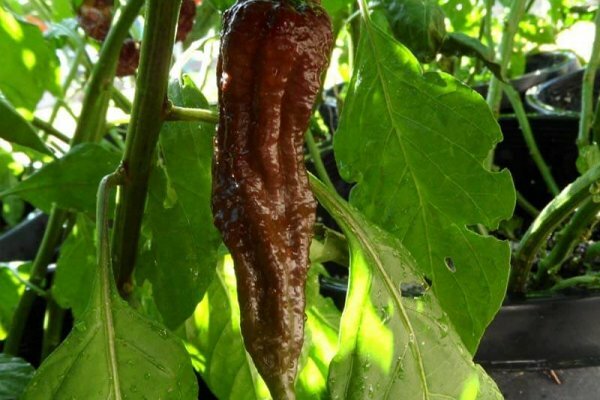 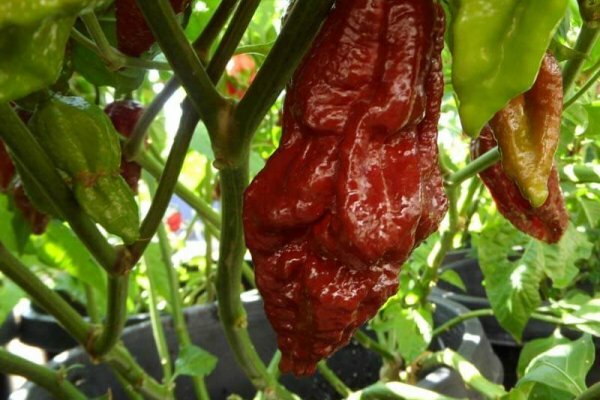 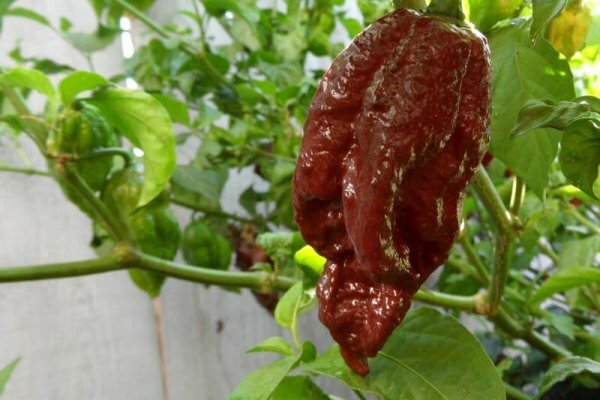 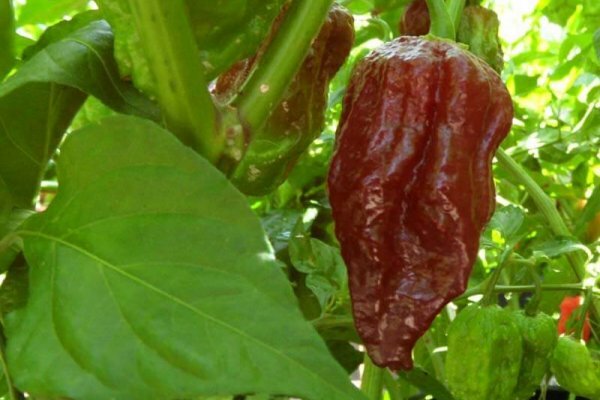 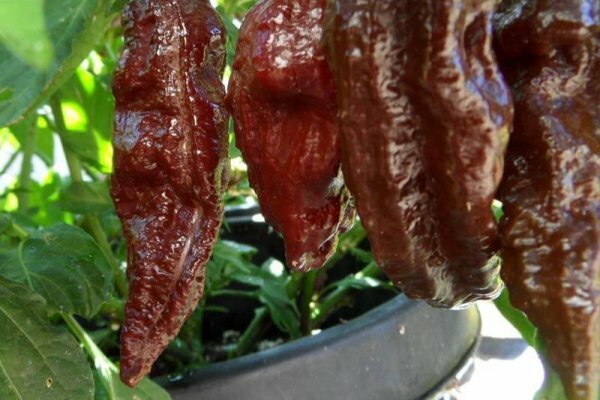 This chile plant grows huge dark brown pods that dwarf the Chocolate Bhut Jolokia. 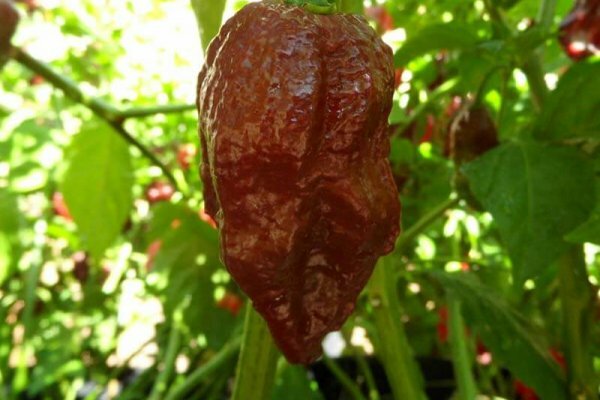 This is the Chocolate version of the King Naga. 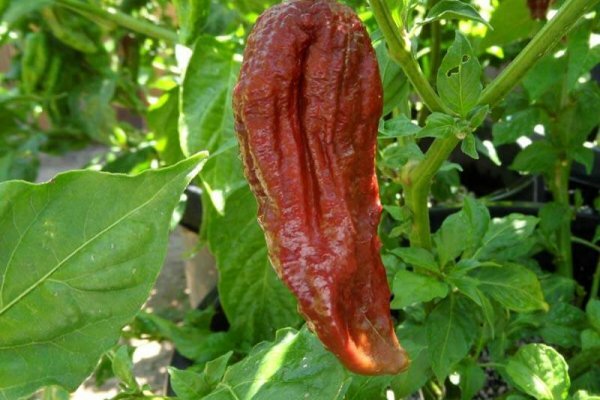 It also is a very productive plant. 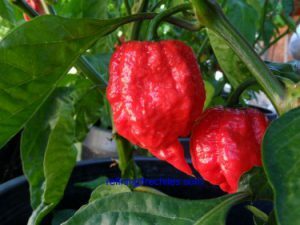 Nice sweet heat flavor just like other chocolate chinense varieties. 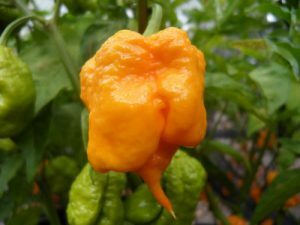 Average heat between 700,000-800,000 Scoville units. 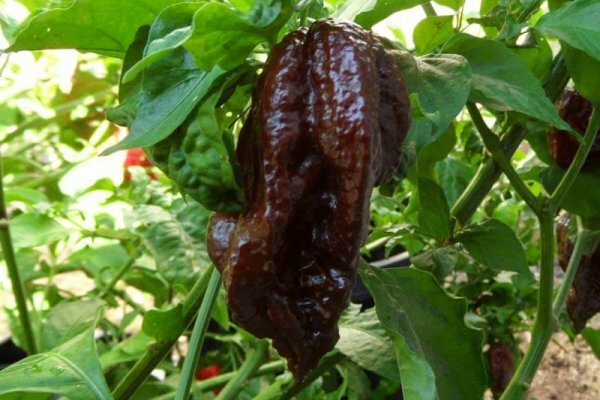 The stability of this variety is unknown because not many have grown it. 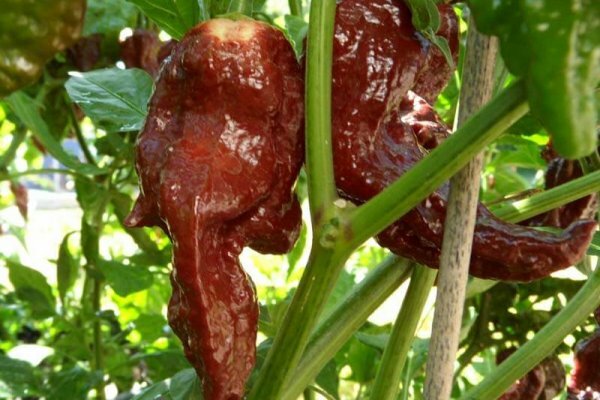 So it is possible you could get red King Naga pods. 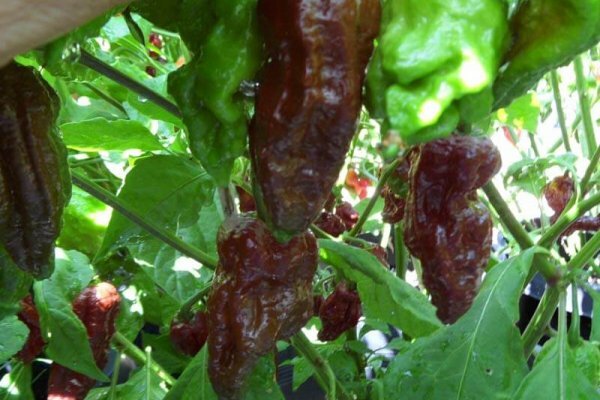 But in any case a new variety worth growing. 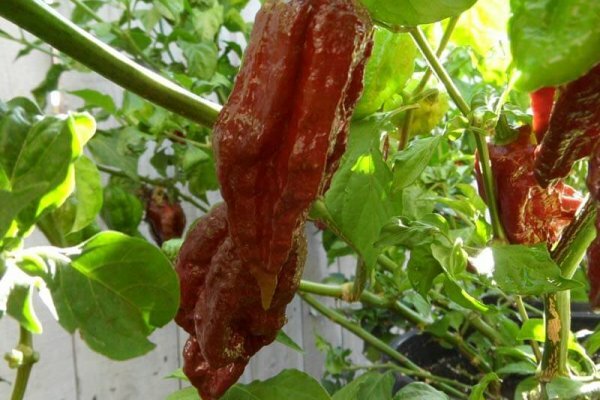 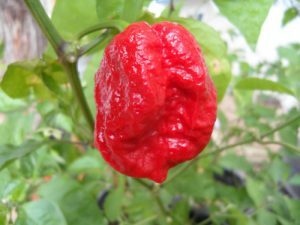 The Naga Morich also know as the serpent chile comes from the country of Bangladesh south of Notheast India. 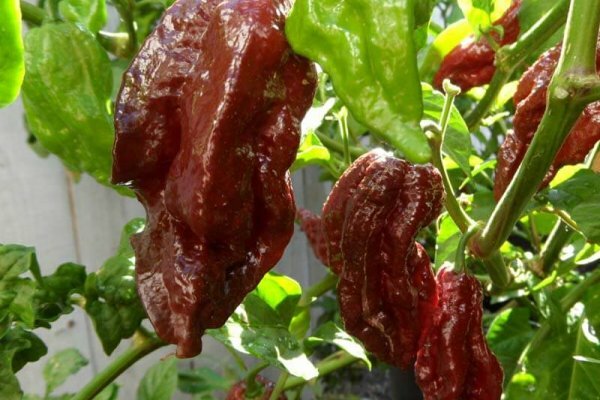 It is interesting to note that the provinces in Northeast India where the Bhut grows are the neighbor to Bangladesh. 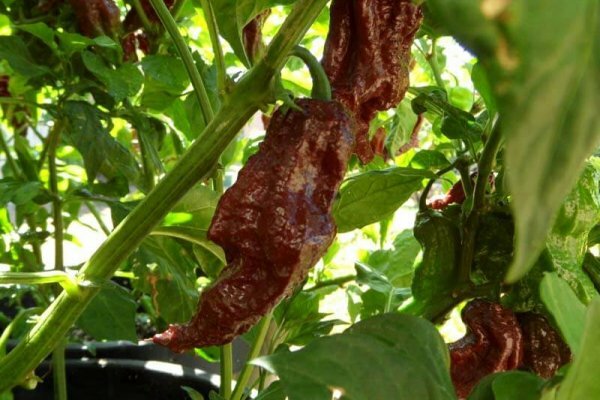 So climate and environment are the same.